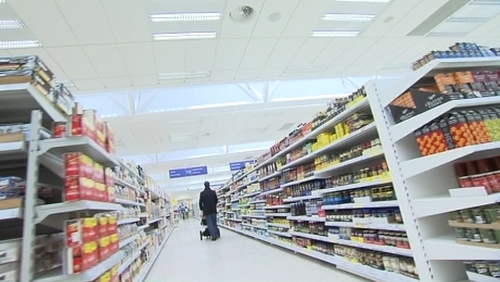 Tesco has been challenged to clarify who carries the cost of its special offers to consumers. MEP Mairead McGuinness said it is extremely difficult for consumers to keep track of movements in prices and to know whether they are actually getting real value when they shop. A report in today's Irish Times claimed that Tesco had increased prices across a range of well-known products earlier this year, before reducing them as part of a price promotion launched yesterday. Ms McGuinness called on Tesco and other major multiples to clarify their policies in relation to price promotions on a range of products, including food. The MEP is Chairperson of a retail group set up by the European Parliament, which is working to bring about greater transparency in pricing. She said it is important for consumers to know whether Tesco actually takes a reduction in its profit margin in favour of offering value to consumers or whether Tesco, because it is a very large retailer, puts pressure on its suppliers to supply goods at lower cost.